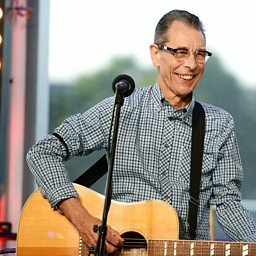 Rab Noakes (born Robert Noakes, 13 May 1947, St Andrews, Fife, Scotland) is a Scottish singer-songwriter. 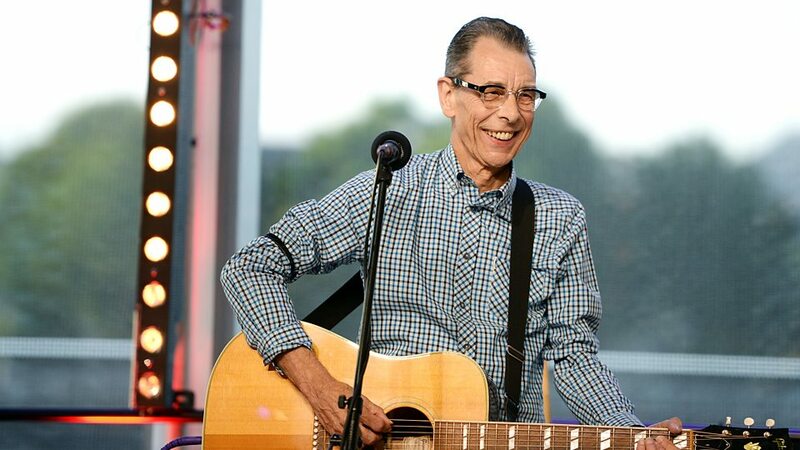 Rab Noakes popped by to chat to Johnnie Walker about his 70s memories. 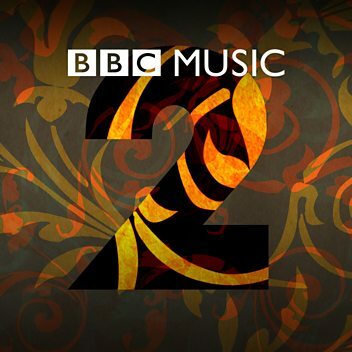 Rab Noakes treats Richard Madeley to some 21st Century skiffle! Rab Noakes shares his love of the pop song and music of Jack Nitzsche.